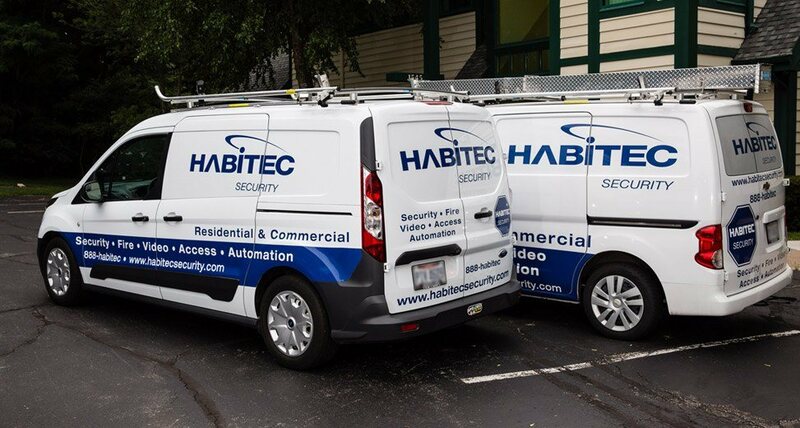 Since 1972, homeowners in Findlay, OH have chosen the company with the most dependable and affordable home security systems available – Habitec Security. Findlay was dubbed “Flag City, U.S.A” in 1968 by congressional proclamation in response to a grassroots effort to have every house in the city fly the American flag on Flag Day. Findlay owes much of its economic success to the petroleum industry, and it is the home of a major tire manufacturer and petroleum distributor. Each year, nearly 2 million households are victims of a burglary. Don’t be a statistic - protect what you love with a home security system from Habitec. Almost half of all home fire deaths occur in homes without working fire alarms. Keep your family and home safe with a dependable smoke and fire alarm system from Habitec. 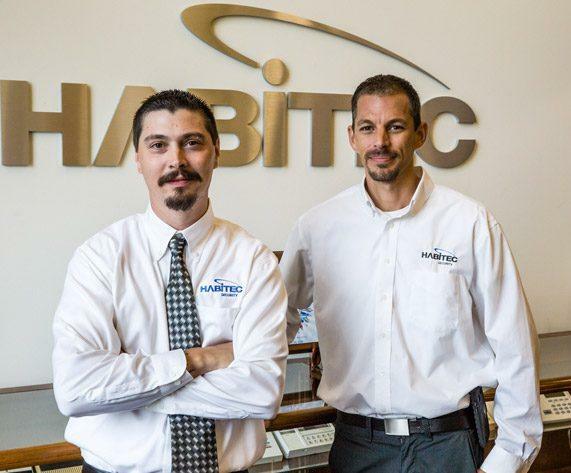 Let technology work for you with Habitec’s home automation systems. With Smart Home, you can control lights and locks, program your thermostat, or check in on loved ones while you’re away. 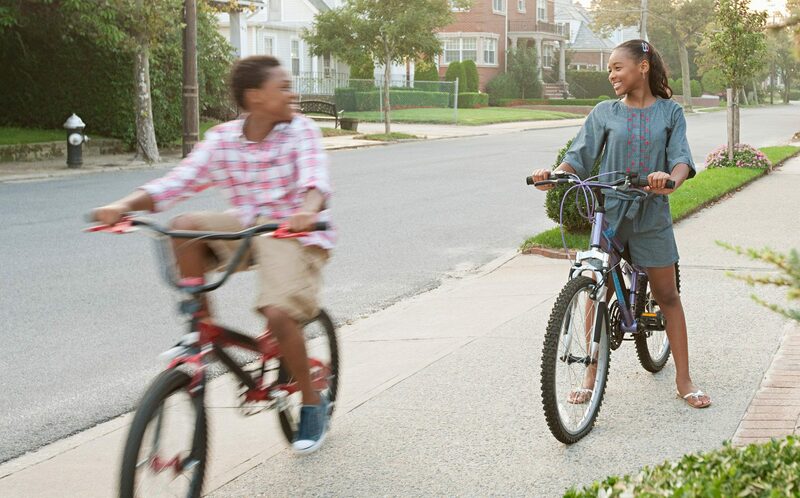 How can you keep an eye on your home and family when you’re not with them? 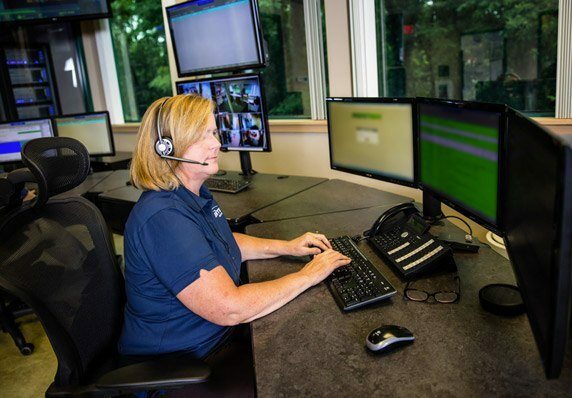 Get instant notifications and view live video feed from any web-enabled device with Habitec Connect Video!